Published on January 5, 2015 in trends. 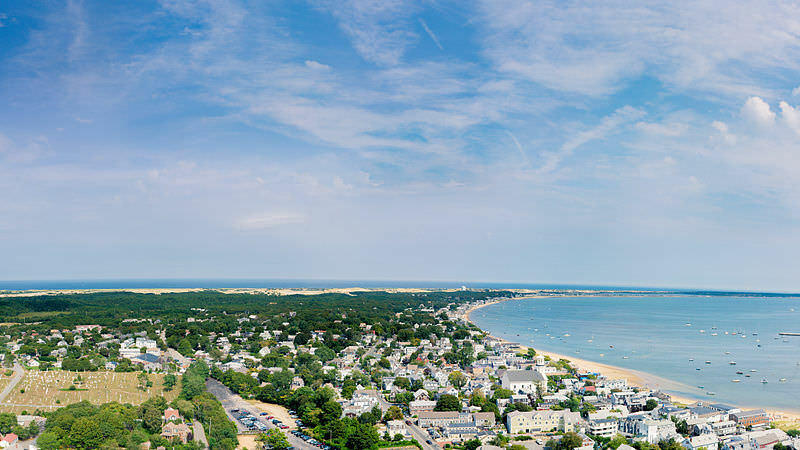 Closed Tags: Boston, Boston condo market, Boston condo sales volume, Boston luxury real estate, Boston real estate, Cape Cod Luxury homes, Cape Cod luxury sales, Cape Cod real estate, Provincetown, Provincetown condominiums. Below is an rundown of real estate trends we saw in 2014 and a look forward to what we might see in 2015. This post provides a terrific national overview that is meaningful for our local markets as well. The year 2014 saw a steady build-up of housing momentum that is expected to carry the market into 2015 gains, according to a realtor.com® report released today. The 2014 Housing Review points to significant improvements in the U.S. economy overall and low mortgage rates as fueling the housing market. 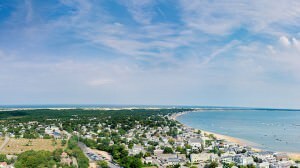 However, there are also factors that continue to hold back a recovery, including tight credit restrictions and a limited supply of homes for sale. Here are the top 10 trends of the past year, with five indications of growth and five limiting factors. 1. Improving economic fundamentals: After an especially harsh winter, the economy picked up steam this spring and produced a banner year for new jobs. The GDP this year was higher and is still trending higher, resulting in stronger consumer confidence. 2. Historically low mortgage rates continued: Mortgage rates declined despite the end this year of quantitative easing, a monetary policy intended to stimulate the economy. Global weakness, along with actions by the European Central Bank and central banks in Asia, kept our Federal Reserve from raising the Federal Fund Rate, which kept mortgage rates low. 3. Return to normal price appreciation: After two years of abnormally high levels of home price appreciation in 2012 and 2013, price increases moderated throughout 2014. We are now experiencing increases in home prices consistent with long-term historical performance. 4. Decline of distressed sales: Foreclosures and short sales declined throughout the year, and while total home sales decreased year over year, normal (non-distressed) home sales increased over 2013. Foreclosure inventories also fell substantially and are forecasted to be down 30% year over year at the close of 2014. 5. End of the era of major investors active in purchases: Related to the drop in distressed sales opportunities, and against a backdrop of higher home prices, portfolios of single-family homes for rent may have reached their peak this year. Large-scale investor purchase activity in the single-family market sector continued to decline, leaving more room for traditional first-time buyers. However, we still have a ways to go back to normality. 1. Tight credit standards: Despite historically low rates, many households were prevented from capitalizing on mortgage access because of overlays lenders added to qualification standards in order to limit their risk. As a result, mortgage credit availability did not improve in 2014. 2. Limited inventory: While absolute inventories increased as the year progressed, supply did not outpace demand. Monthly supply of new homes and existing homes remained beneath normal levels, and the age of inventory was down year over year. 3. Depressed levels of first-time buyers: The share of first-time buyers fell to the lowest level in more than 20 years, according to the National Association of REALTORS®. “But the first-time buyer share is showing signs of modest improvement by the year-end,” said Lawrence Yun, NAR Chief Economist. Federal policy actions, such as revised regulations for lenders and new low down-payment programs introduced in December are anticipated to have a positive impact in 2015. 4. Record levels of renters and ever-increasing rent prices: Continued declines in homeownership rates resulted in record numbers of renting households. Rent increases became an inflationary concern this year, and looking ahead, the pace of these increases is not slowing down. 5. Lack of recovery in homebuilding and low share of new home sales: Single-family starts barely increased in 2014 over 2013. New home sales remain far from normal share levels – typically near 16%, they are now around 9%. New home prices increased substantially again this year, revealing that higher priced product is limiting the demand.